Almost 40 percent of Australian households include a dog. That amounts to nearly 5 million dogs in total. Australians are clearly in love with their dogs. But as anyone with a four-legged friend will tell you, it can be very difficult to keep a house clean when you have a dog running around in it. If you’re planning on adding a dog to your home, take the time to learn how to keep a house clean with dogs first. It’ll prevent you from losing your mind as you strive to clean up after your dog at every turn. Here are 10 tips that will help you keep your house clean despite your dog’s best efforts. The second you welcome a dog into your home, it’s going to take a toll on your floors. The floors are going to be filled with dog hair, pet dander, the shredded paper towel your dog managed to steal from the trash can when you weren’t looking, and so much more. Instead of trying to keep the floors clean on your own, allow an automatic vacuum cleaner to get the job done. 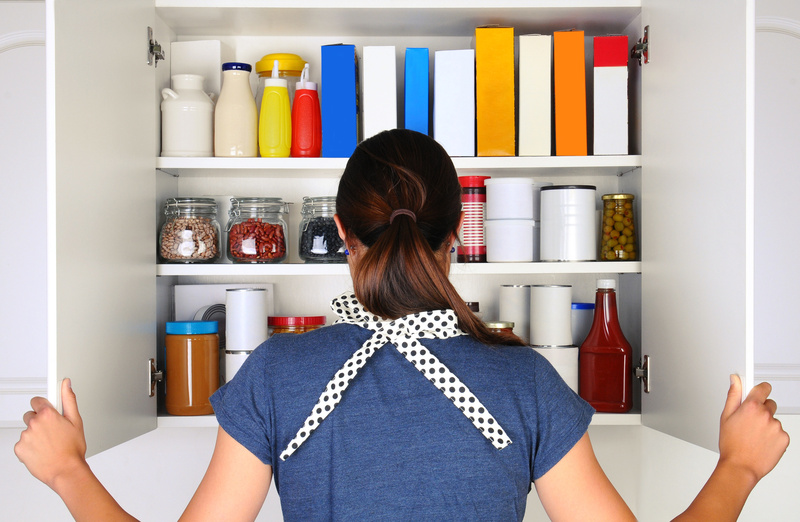 It’ll move throughout your home on a consistent basis and pick up anything that falls on the floor. Some dogs are easy to potty-train. Others? Not so much! But even those dogs that are housebroken will have an accident every now and then. 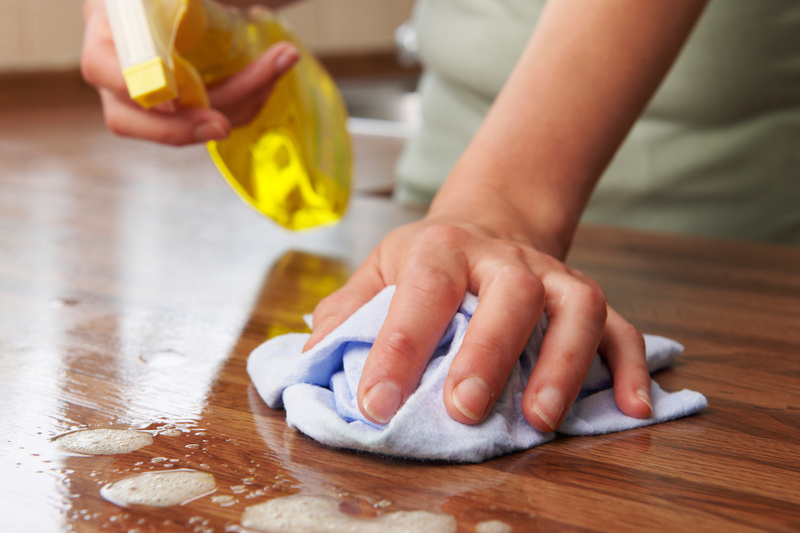 When an accident occurs, it’ll be great to have a bottle of stain remover on hand to clean it up. It’ll prevent your carpet from staining. It’ll also keep your home smelling fresh in spite of the inevitable accidents that will take place. Are you going to allow your dog to climb on and sleep on your furniture? There are some people who make an effort to keep their dogs off their couches and chairs. But if you’re going to let yours climb on whatever furniture they want, consider covering some of it with bedsheets. This will prevent your dog from getting hair all over your furniture. It’ll also save you from having to deep clean your furniture later. The only thing you’ll have to do to get your furniture clean is remove the bedsheets from it and throw them into the washing machine. Every time your dog goes outside, it’s going to bring dirt back in with it. Unfortunately, it’s just about impossible to teach dogs to wipe their paws before reentering your home. But you can limit the amount of dirt they track into your house by setting up doormats near each of your home’s exterior doors. As long as dogs step on it on their way into your home, it’ll knock some of the dirt off their feet. Do you have wood or laminate floors running throughout your home? Those floors are going to take a beating if you don’t keep your dog’s nails under control. Learn how to cut your dog’s nails at home so that you can stop them from scratching up your flooring and making it look unsightly. Your dog is going to accumulate a lot of toys throughout its life. Before long, you’re going to find them laying all over your house. Keep them organised by designating one area in your home for your dog’s toys. You can buy a toy box for your dog and keep everything in there to reduce the amount of clutter you have inside your home. When you have a dog living in your home, it’s likely going to have an impact on your air quality. There is going to be pet hair and dander floating through the air and bringing the air quality down. One simple way to bring your air quality back up is by installing the right air filter in your HVAC system. There are air filters that are specifically designed for those living with pets. The right air filter will remove pet hair and dander from the air and help you breathe easier. It’ll also stop pet hair and dander from floating through your home and landing on everything. While your automatic vacuum will capture most pet hair in your home, it’s not going to get it all. 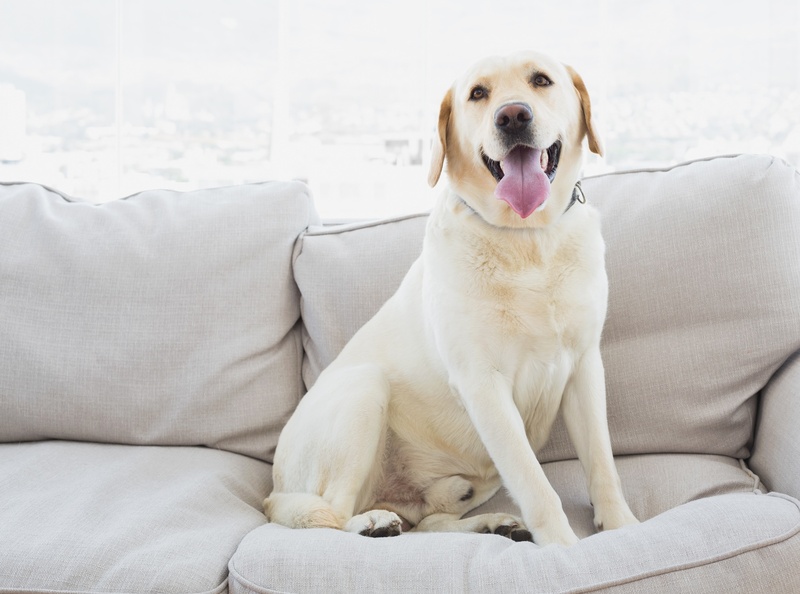 You’ll still find pet hair on couches, blankets, and even lampshades. A lint roller can be used to remove dog hair from these items. Stick a lint roller in each room throughout your home and use it early and often. Dogs shouldn’t be bathed every week. It’s not good for their coats or their skin. But you should bathe your dog about once a month to remove loose hair from it. Additionally, you can brush your dog every few days to stop it from shedding all over the place. Bathing and brushing your dog will also keep your dog smelling fresh. You won’t have to worry about your dog smelling up your home when you bathe it as often as necessary. No matter how diligent you are about cleaning your home when you have a dog, it’s still going to need to be deep cleaned from time to time. Doing this on your own can take hours and can prevent you from spending time with your dog and your family. It’s why you should hire a cleaning service to come in and do it for you. They’ll make sure your home is spotless from top to bottom while paying special attention to some of the problem areas that come with having a dog. Knowing how to keep a house clean with dogs is great. But actually doing it is what’s important. If you don’t start cleaning up after your dogs as soon as they move into your home, you’ll have a mess on your hands in no time. It could make life difficult for both you and your dog. 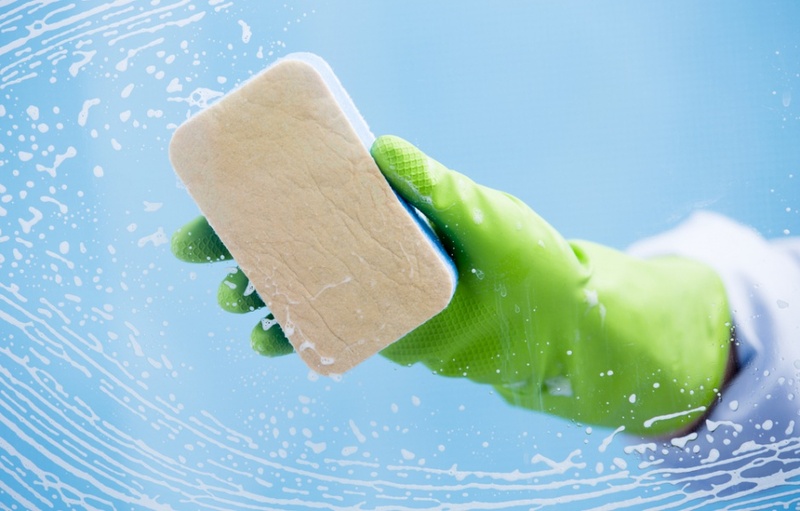 Read our blog for more tips on keeping your home clean.